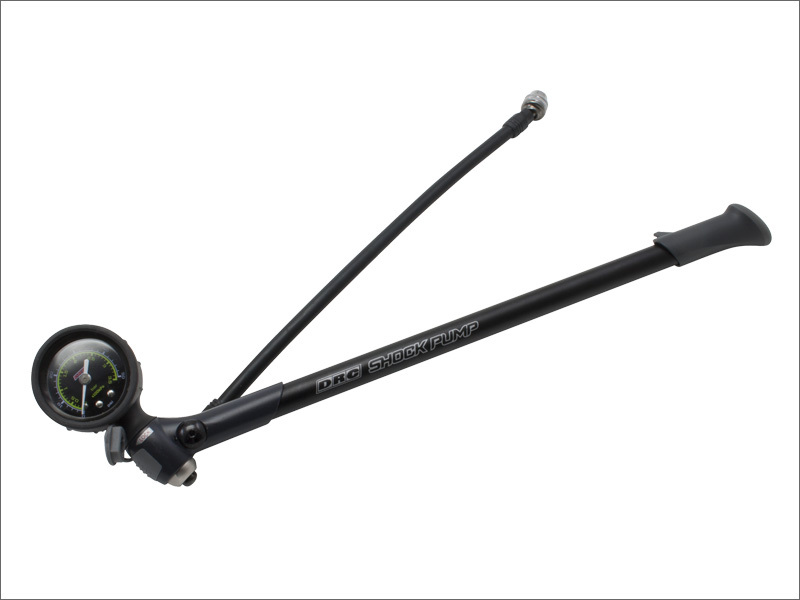 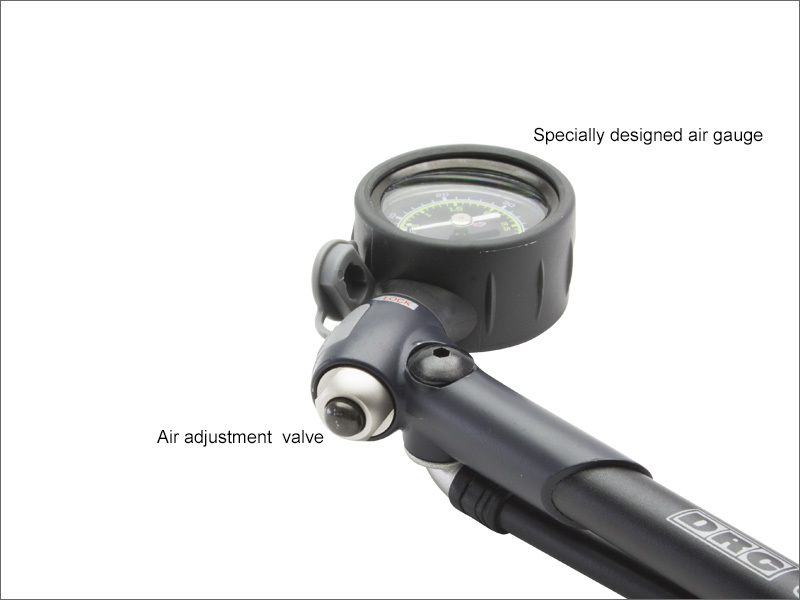 - Suspension air pump developed for new ( 2013 - 2015 )front air suspention equipped models. 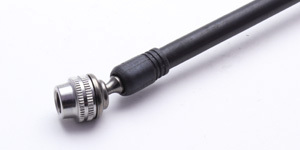 - Swivel valve is easy to connect even in a limited space. 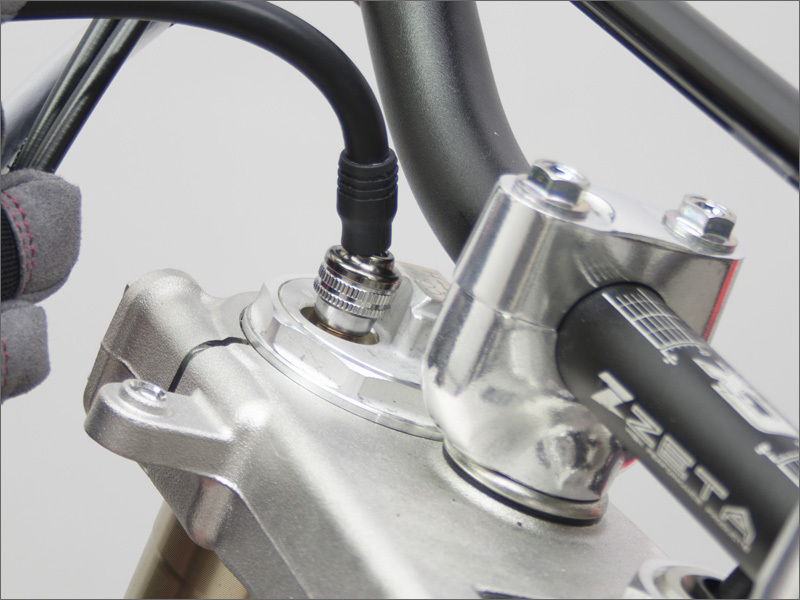 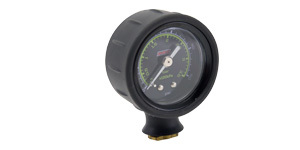 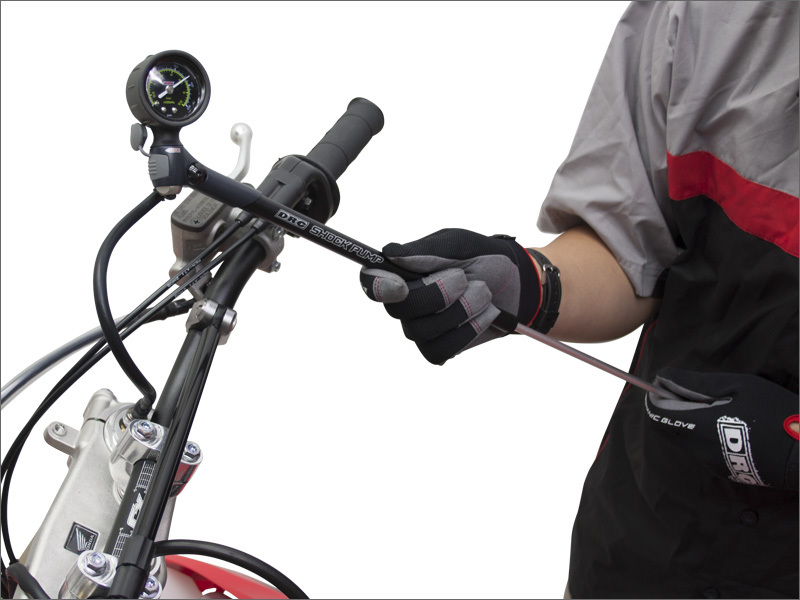 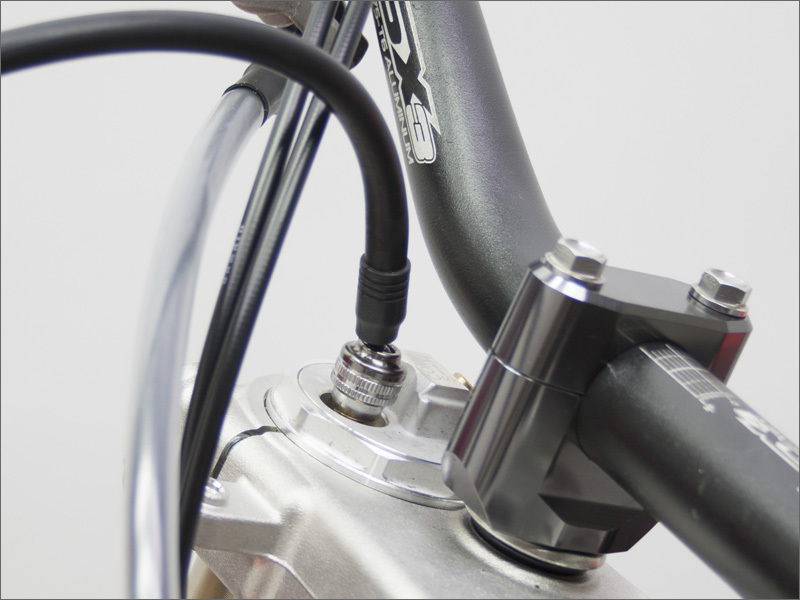 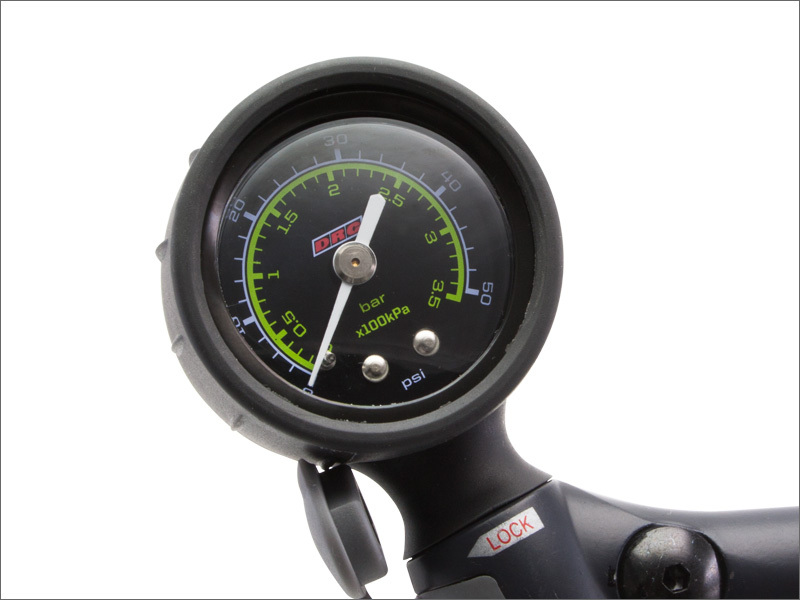 - Micro adjust button for precise air pressure adjustment.